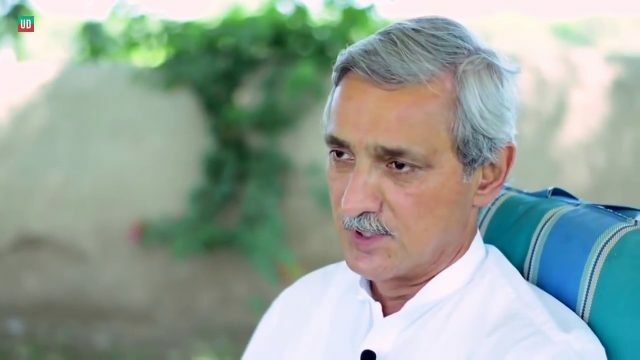 Former Pakistan Tehreek-i-Insaf (PTI) secretary general Jahangir Tareen, along with five other mill owners, on Wednesday told the Supreme Court (SC) that he is willing to buy harvested sugarcane from all farmers affected by the suspension of sugar mills operations, DawnNews reported. The offer was made while a three-member bench of the SC headed by Chief Justice (CJP) Mian Saqib Nisar heard a petition against a Lahore High Court (LHC) order to relocate three sugar mills that are believed to be owned by the Sharif family. In the petition, filed last year, farmers and mill owners had urged the court to overturn the LHC’s decision arguing that the halting of crushing has affected cane growers since they are unable to sell their harvest. On Wednesday, the SC had given Tareen — a defendant in the case — two options: either the cane be processed after a commission is paid to crushers, or that the entire production that, according to the prosecution, is current rotting, is bought by Tareen.